In every culture and under almost any circumstances, humans have been driven to depict their feelings and ideas in art for the past three million years, posits the author of The Naked Man. 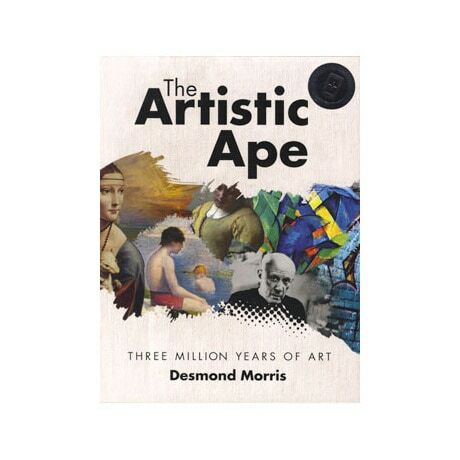 Using more than 250 color illustrations, zoologist and painter Desmond Morris walks us through art history, from cave paintings to postmodernism, and from homemade quilts to tribal jewelry, while also taking a sustained look at how children draw at different stages in life, and pondering whether monkeys and elephants can be taught to paint. Morris also points out the underlying laws of proportion and design that viewers tend to expect in works of art, and questions where these elements of style originated.